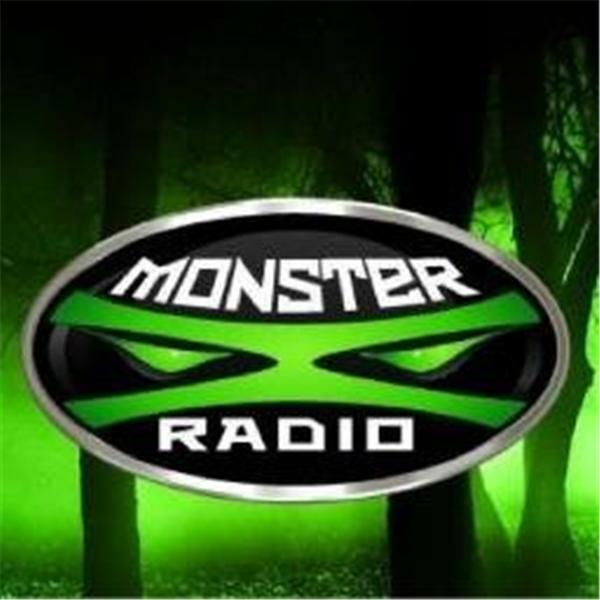 Join Monster X radio hosts Gunnar Monson and Shane Corson as they talk with Bigfoot researcher Christopher Lau. Christopher studied Anthropology at York University. A field investigator for the B.F.R.O, Christopher attended the 2006 and 2008 B.F.R.O B.C Coastal Expeditions as well as the 2007 and 2009 B.F.R.O Ontario Expedition.